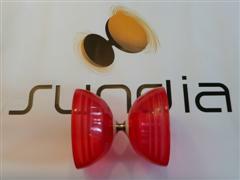 Sundia Carbon Fiber handsticks with LED Ends. 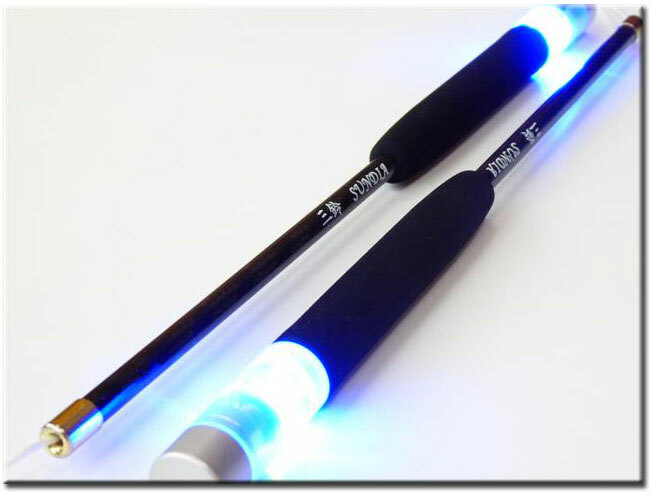 They are 30cm long and weigh only 68 grams per set making them the lightest LED sticks available. These are the NEW version with much brighter fixed colour LED''s and feature a comfortable foam handgrip. Spare parts are also available for this product. Available with either Blue or White LED''s - please select below.